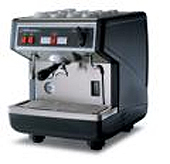 A variety of equipment is avaialable from Alessandro Caffe. We carry top quality brands to satisfy your business and personal needs. 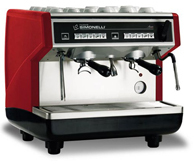 Alessandro Caffe provides a training program for our professional commercial customers to assist you with exceptional service on your equipment. Our main goal is to be a long-term partner contributing to the maximum success of your business.